These templates are important as they encourage visitors to choose the organization’s website as a means to enhance their spiritual endeavors and to learn more about the religion. It is important for a church to be available to its followers even online, so worshipers always feel like they are connected. Online church templates have improved from the kind they were before as people’s expectations have been raised. You may aslo see Cool Logo Templates. Now online church templates include a range of features and facets that attract followers. From a strong blogsphere to details about the organization and the work, a church template is a window for the faithful. The following are a list of the best Church Website Themes & Templates online. 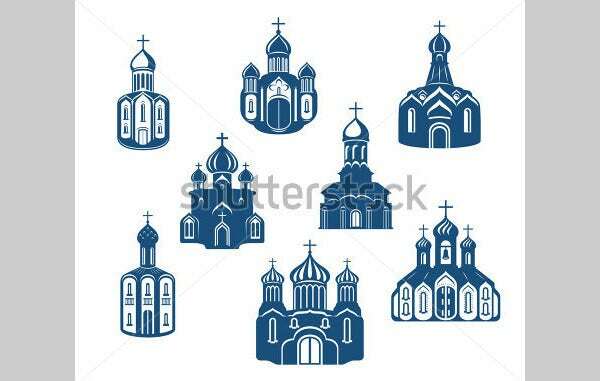 The church logo religion template comes with different logo designs off not only Christian religion but also many other religions that believe in unity and peacefulness for a better world. As clear from the name, the religious cross logo template comes with set of different types of religious Christ crosses of different shapes and forms. They are very highly trendy. The vintage church logo template is very beautiful to look at and can be used as a theme or wallpaper for any desktop computer or any kind of mobile or tablet. Just as the name says, the modernized church logo template is quite modern and fashionable to look at. It comes with a blue color shaded logo design for a church. The river church logo template has a soothing as well as an adorable look and feel. It comes with a blue color shaded vector design of a river water boat. The construction church logo template comes in two different colors with a shiny gradient applied over them. 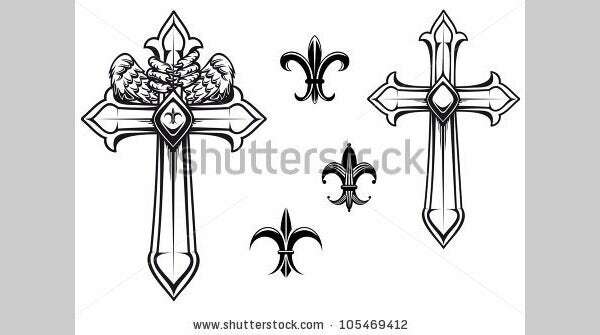 It has the word ‘AMORTINA’ written over the template with a cross design. This colorful church logo template has a bright and fresh look and design with a variety of color shades making the vector art of a church cross with squares behind it. The riverview church logo template has a soothing as well as an adorable look and feel. It comes with a blue color shaded vector design of a river water boat. The hope church logo template has a simple and peaceful look and feel and comes with a logo design that can also be used for flyers and brochures of a church. This church logo comes with a vibrant and classic church logo design that is very eye catching and impressive to look at. It can also be used by music companies. 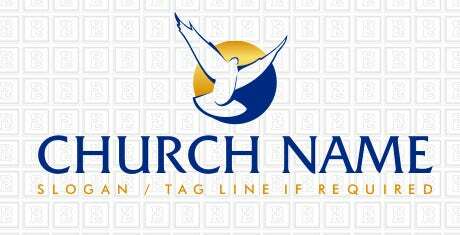 This church logo comes with a vibrant and rocking church logo design that is very eye catching and impressive to look at. It can also be used by music companies. No matter to which religion a person does belong, if the person wants to go somewhere he can find dainty, serenity and peacefulness, he can always choose to go to a Church Survey Template. Every person knows what kind of peace and serenity a person can find on just entering a church.